And we’re back. Hope you have no idea what we supposed to say you today. Let’s cut to the chase and remind we live in an age of progress. Look at the malls! What wonderful and friendly they are. However, day to day shoppers are becoming more demanding. They prefer to shop when they’re out and about by using mobile devices. So, it’s high time to build mobile-aware adaptive sites for people who need the information right now. Statistics from Google's Mobile Ads Blog show 79% of buyers now use their phone for information while shopping, 70% use their phone in the store and 77% have turned on the connection to the mobile network for business tasks. It stands to reason more and more store owners prefer to think outside the box in order to deliver the optimal website with constantly growing mobile traffic. This entry was posted in Magento tips on June 12, 2015 by TemplatesMaster. Hello. Nice to meet you again. We hope you are doing well. So, we’d like to chat with you about catchy things that will give fresh air to your design context. They improve the online visibility of your store offer and draw users’ attention even before the total exploring of the product. What is it? Right. Meet labels! We think you understand the effectiveness of labels online. It makes products more viewable and looks like an advert in a kind. Today we would like to share 16 well-known websites that have great ideas to inspire you. You will surely be fascinated with visually impressive labels. Discover new solutions with us and find your own way to grow the business. Do we really need to introduce this website? Amazon is the leading online store available all around the world. It was founded in the USA in 1994 as an online bookstore. Now the company is the most advanced provider of popular goods such as software, games, electronics, toys, food and much more. It’s a famous e-commerce giant with a complete website structure and high-quality products. Get all possible positive experience with Amazon web-pages and check out some informative and awesome labels. All goods are clearly marked. Here you can see bonus deals, sales and special offers for prime members, such as unlimited free delivery or constant discount at checkout. This entry was posted in Magento tips on April 23, 2015 by TemplatesMaster. 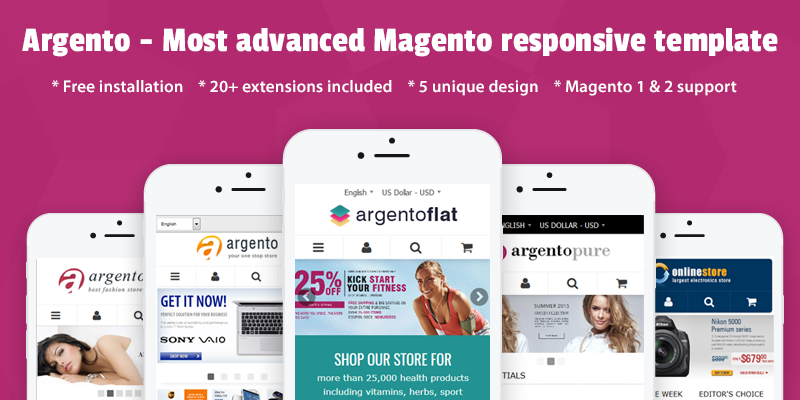 It's no secret that Magento is one of the most progressive e-commerce software. It provides its followers with great features and optimized web-sites' performance. You can actually see that more and more stores have been relying on the power of Magento platform over the years. Magento happens to be a profit-driven decision for boosting online business revenue. Today let's speak about fashion web-stores. A stylish template improved with plugins' high functionality is necessary to make the store successful. Want to see how helpful Magento can be? Some of tasteful website designs were hand-picked in order to show you Magento advantages. Let's start with Marissa Collections web-store. It began in 1975 and is situated in Southwest Florida. The most beautiful designer shoes, handbags and accessories you can buy in Marissa Collections web-shop. It is a professionally-made fashion online boutique with a large catalog of products, offering many categories with subcategories so that the top navigation is of high level as well as the navigation on the category page. While looking at the category page, we'd like to note how functional it is. Users are allowed to filter by category, price, size or designer values. 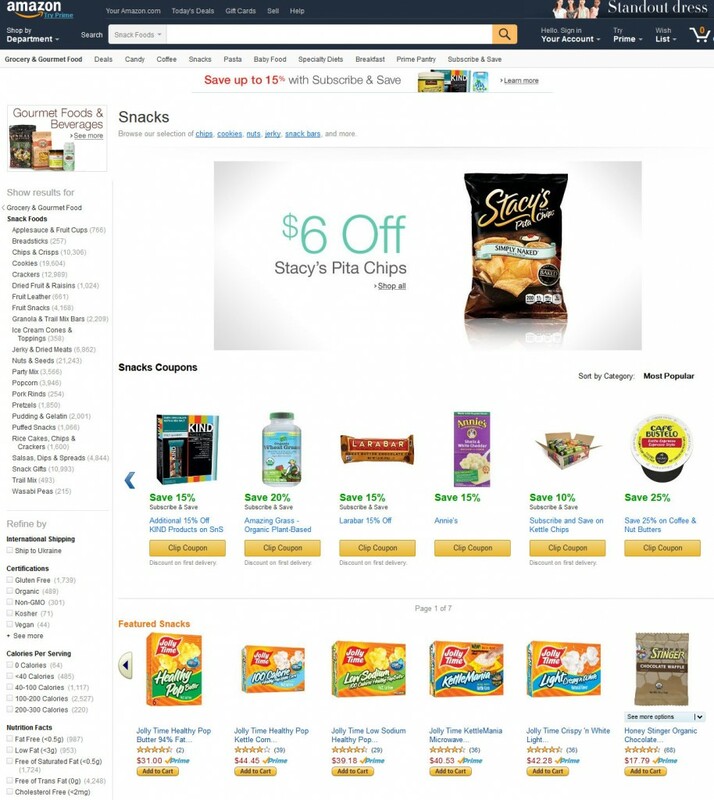 They can instantly see what product size is available when hovering over the image. The ajax loading feature is integrated. By scrolling down, you can view more and more products without reloading the page. A lot of room on the page makes the categories' images viewing better, therefore it encourages visitors to add products to shopping cart. This entry was posted in Magento tips on February 24, 2015 by TemplatesMaster. This entry was posted in Magento tips on January 15, 2015 by TemplatesMaster.